Welcome to the 2012, 4th volume edition of The Journal of Christian Ministry! Effective Christian ministry is never generic. It is clear from Scripture that the successful leaders of God’s people rejected a ‘one size fits all’ approach to ministry. • Rather than writing a single treatise, the Apostle Paul wrote individual epistles to address the specific situations of very different churches. • While Jesus preached on many different occasions, he did not ‘re-run’ his sermons to different audiences. On the contrary, Jesus tailored his messages as well as his ministry to address the specific needs and situations he encountered. • While all four gospels contain overlapping material, each writer custom-crafted their gospel with a unique description of the life, death and resurrection of Jesus Christ. Why? So that their gospels would have maximum effect on the unique audiences they were intended for.  In an age in pastors are increasingly encouraged to adopt similar ministry styles and programs, the need for Christian leaders to tailor their efforts to the specific ministry context situation in which they are located is urgent. This edition of The Journal of Christian Ministry can help. 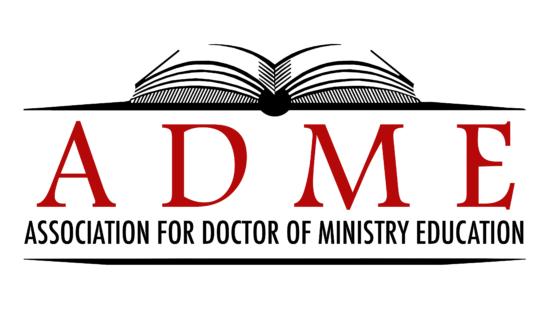 This year’s emphasis on Pastoral Ethnography: A Contextual Approach to DMin Education will help readers understand how to give a sharper focus to ministry. In the lead article, Mary Clark Moshchella encourages us to listen before we speak. 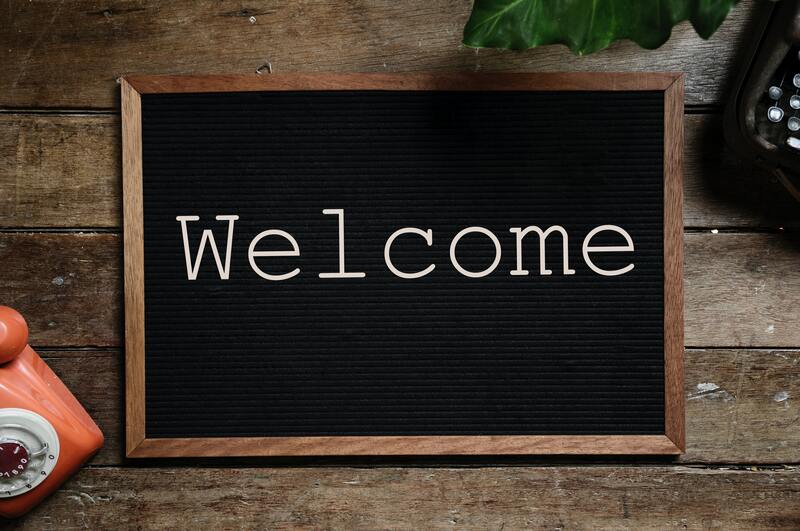 She urges us to learn about the people we are ministering to before we start ministering, and to adjust our ministry as we discover new information.